Howard University invited B Stigma-Free to moderate a panel discussion for its International Conference on Stigma on November 18, 2016. Entitled Conversations About Stigma: Breaking Down Silos, panelists from some of our partner organizations, American-Arab Anti-Discrimination Committee, American Medical Women’s Association and Philadelphia’s Department of Behavior Health & Intellectual disAbility Services, exposed stigma’s pervasiveness, and dissected and examined the fear and anger that oftentimes leads to it. Then they dug in further to explore otherness, and how to work together to promote courageousness by increasing understanding of differences. 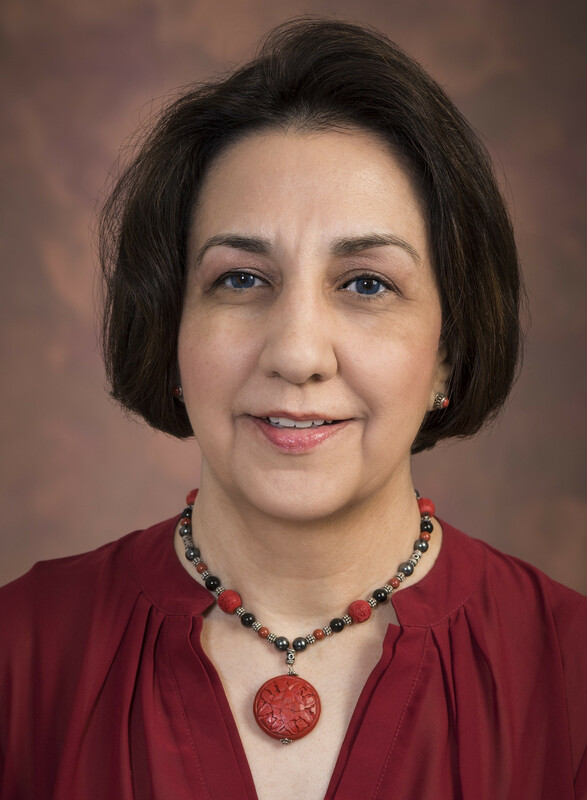 Neelum T. Aggarwal, MD, is the Chief Diversity Officer for the American Medical Women’s Association and is responsible for defining its national diversity and inclusion objectives, enhancing the diversity of AMWA’s leadership team, and leading AMWA’s Diversity and Inclusion Section and resource groups. She serves as the Vice Chair for the Governing Council of the American Medical Association (AMA) – Women’s Physician Section, and served as the Steering Committee member for the AMA- Commission to End Health Disparities. Dr. Aggarwal is a population health neurologist, a clinical researcher and clinical trialist specializing in aging, brain health and dementia and is the Director of Research for the Rush Heart Center for Women in Chicago. 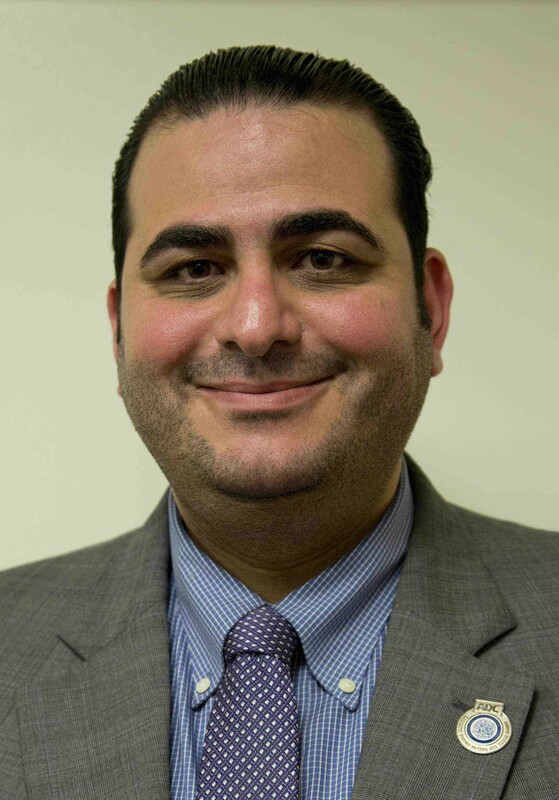 Abed A. Ayoub, JD,a graduate of the University of Detroit-Mercy School of Law, and is the National Legal and Policy Director of the American-Arab Anti-Discrimination Committee (ADC). Ayoub is a native of Dearborn, Michigan, which is home to the largest concentration of Arab Americans. Ayoub has received recognition for his public interest work and dedication to the legal community. He joined ADC in 2002, as the Membership and Development Coordinator for the ADC-Michigan Office. In 2003, he was elected as Chapter President of ADC-Detroit, a position he held for two terms. Ayoub went on to serve on the ADC-Michigan Advisory Board, and contributed to the growing success of the ADC Network. Before joining the ADC National Office in 2007, Ayoub was in private practice in Michigan, specializing in immigration and criminal law. Outside of ADC, he worked with a number of organizations on interfaith projects and has participated in numerous diversity training programs throughout the country. 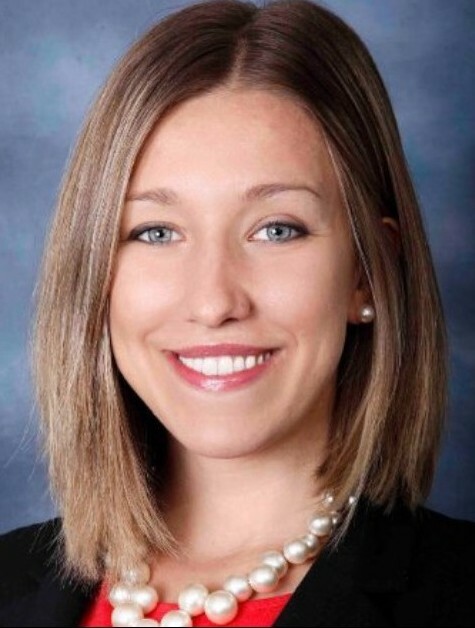 Dana Careless, MS, LPC is a Licensed Professional Counselor with over 10 years of experience in the field of behavioral and population health. She serves as the Director of Health Promotion at the Philadelphia Department of Behavioral Health and Intellectual disAbility Services, where she leads the agency and system in bringing Population Health alive through initiatives such as Healthy Minds Philly. 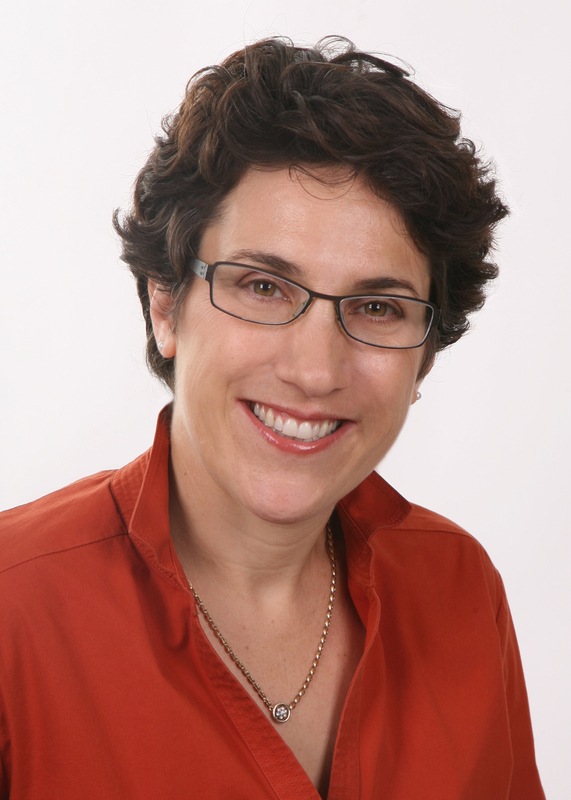 Loretta Jay, MA, is the executive director of B Stigma-Free, where she brings together divergent groups to strategize a new method of overcoming the stigma that leads to bias and discrimination. Through Cross-Identity Collaboration™ she promotes the concept that an attack on one group is an attack on all groups. A degree in community psychology, Loretta has been working to improve conditions of marginalized communities for over 25 years, first in Connecticut’s child welfare system, then consulting for non-profits and government systems to develop programs and policies, and to improve systems.